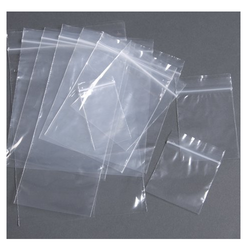 Backed by a rich industrial experience, we are actively committed in providing a world class plethora of Heat Sealable BOPP Bags. 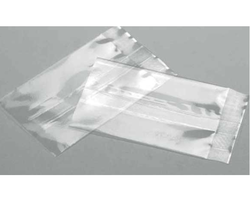 - Pouch sealed in bottom or top with one centre fin at the back. - Optimum utilisation of laminate area. - Can be provided with round punch on top seal for hanging display. - Suitable for powders, solids and pastes. - Powders upto 10 Kg weight.